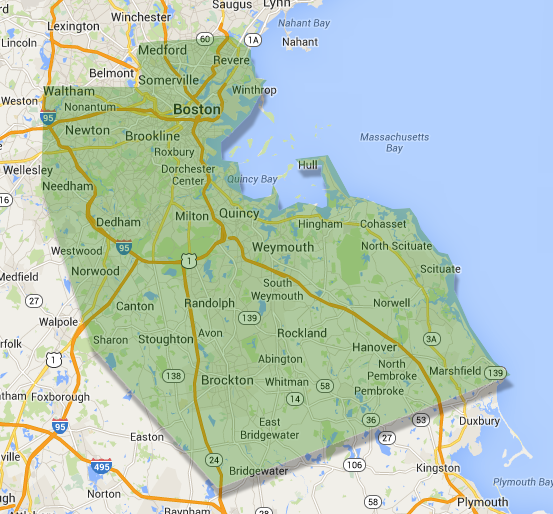 Contact our Boston exterminator today at (800)439-6321 and find out if our team offers services in your particular neighborhood. We proudly offer the best pest control in Boston and the surrounding areas. Get a free quote today and find out how our team of expert exterminators can help you keep your home or business pest free with exterminating services and preventative pest control.